Halloween is the perfect time to renew a child’s interest in science. 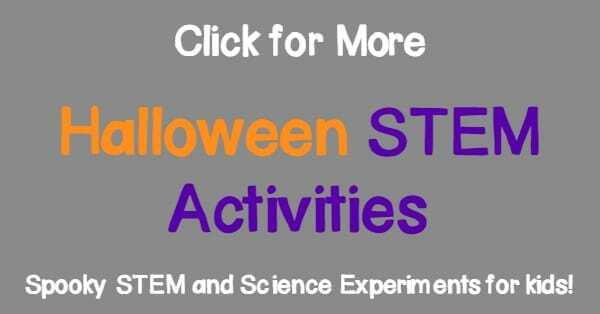 There are so many spooky, sciency things that are based around Halloween, and kids love trying out Halloween STEM activities and science ideas. My kids are no exception. They kept repeating this experiment over and over again until we ran out of vinegar. 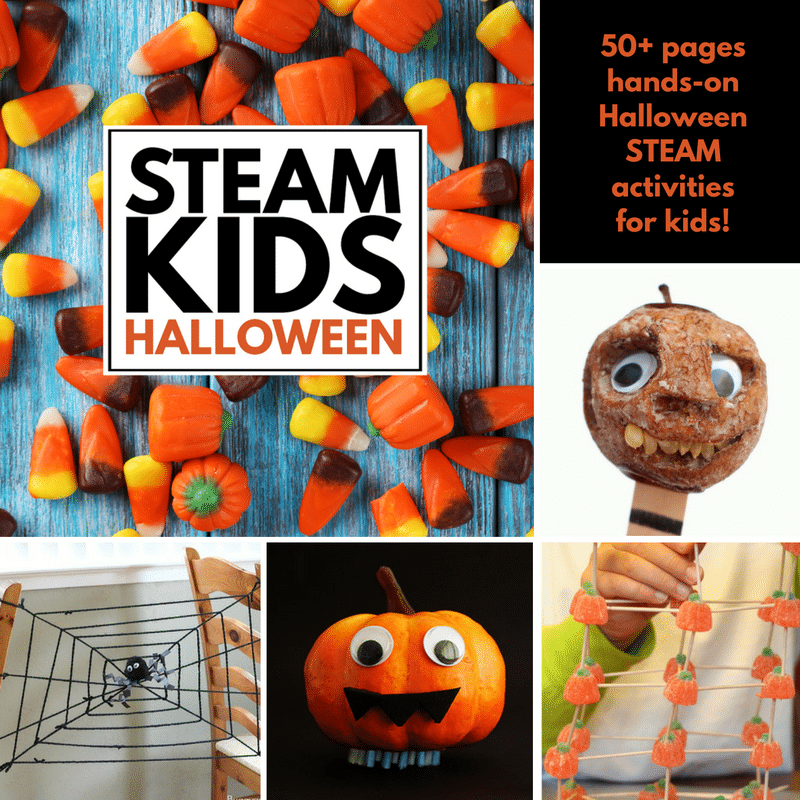 Halloween is the perfect time to celebrate the mad scientist in all of us. 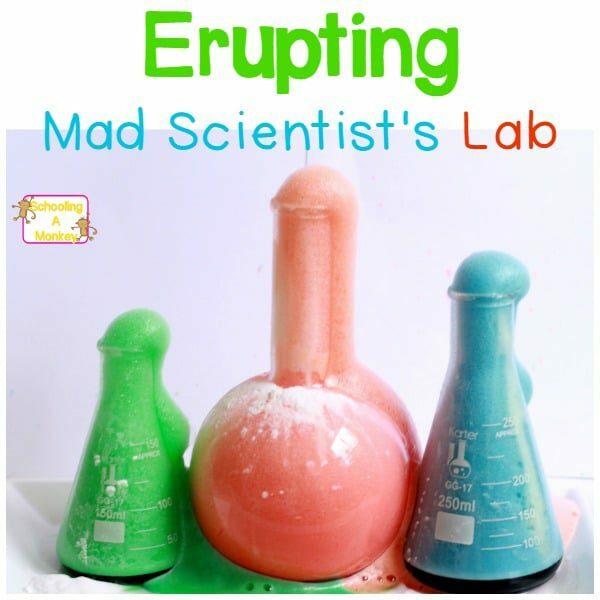 Try this fun erupting potion in your Halloween science lab. It is so easy, and safe for kids! 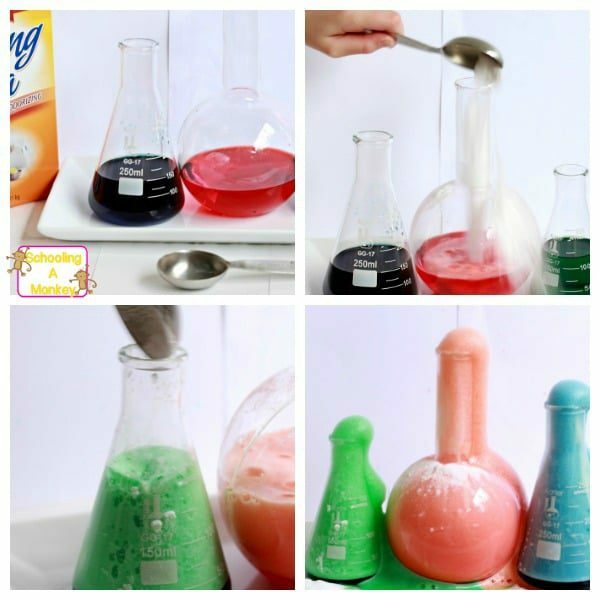 Make your own crazy scientist’s lab with just three ingredients! Fill your beakers about 1/3 of the way with vinegar. Add food coloring (we did red, blue, and green). Squirt a few drops of dish soap into each bottle. Take the beakers to a place that you don’t mind getting messy. We did our experiment outside. 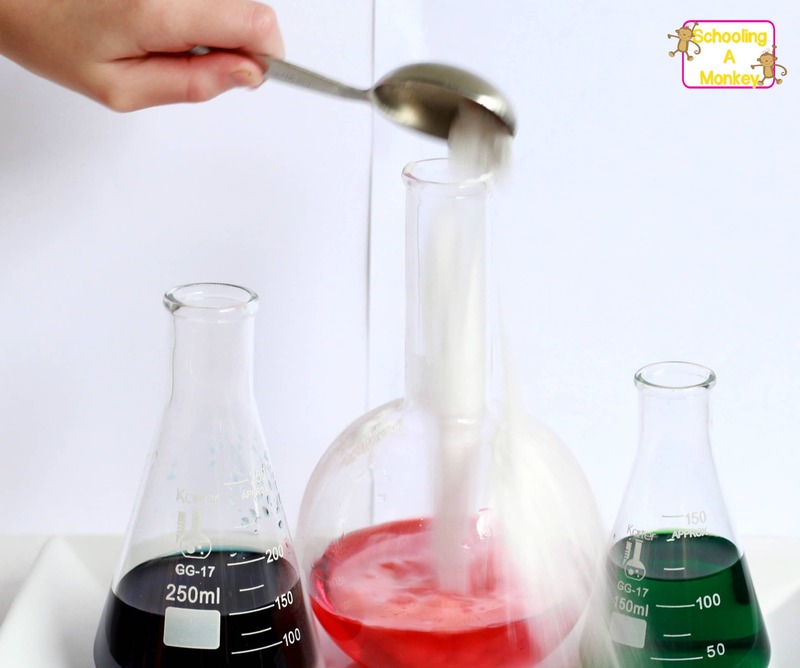 Scoop about a tablespoon of baking soda into each beaker. 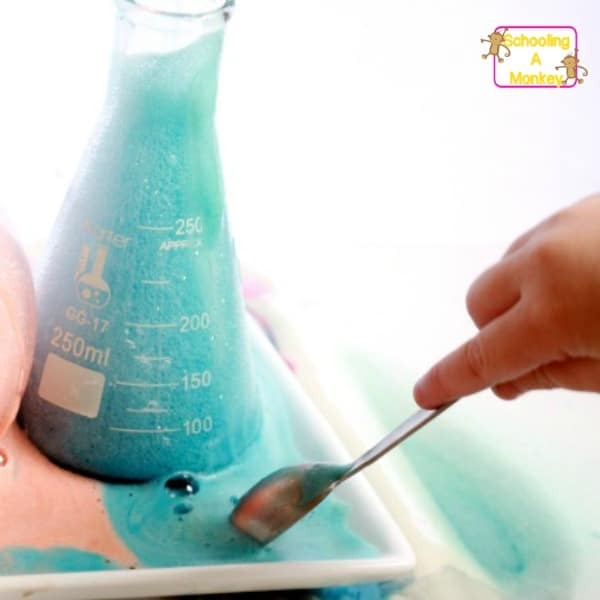 The more baking soda you add, the more the potions will erupt. 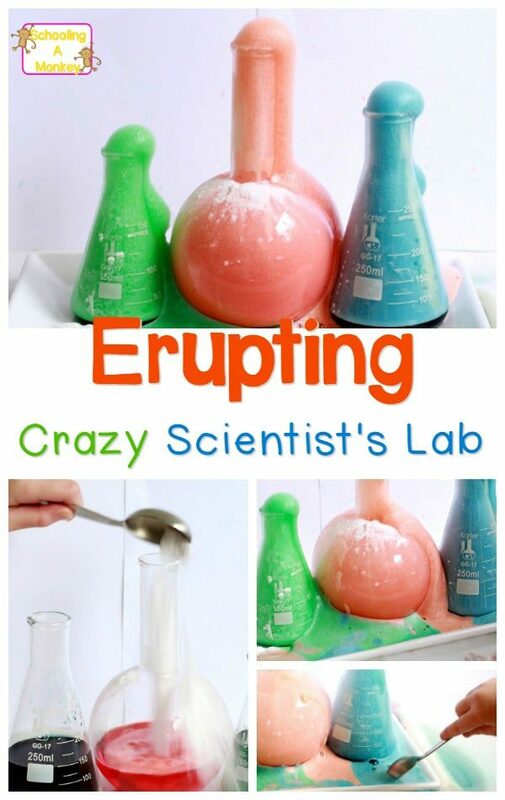 Because the dish soap is present, the eruption is slower and you get a cooler (we thought, anyway) reaction. The suds billow out of the potion bottles slowly, rather than bubbling up like boiling water and finishing in a few seconds. Our dish soap eruptions lasted about two minutes. By adding more baking soda, we got our potions to erupt one last time. For further reactions, we had to add more vinegar. The kids loved this, especially Bo. I thought it was pretty how the suds swirled and created a marble-like effect in the basin of our container.